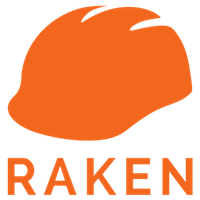 Raken Time Cards allow for project managers, executives and payroll administrators to streamline Cost Code and Time Card reports. 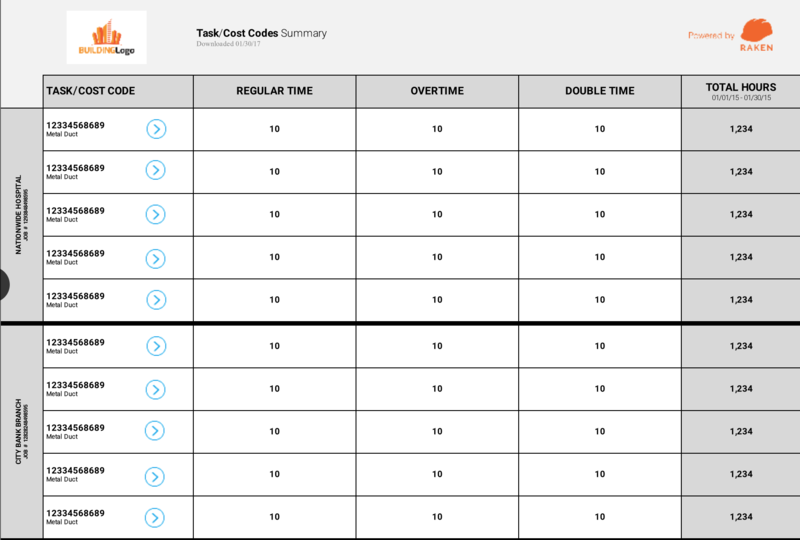 If a superintendent or foreman utilizes the Individual or Crew Work Log to track time for their team, the hours will populate the Time Cards Report. See Time Cards Overview Video. 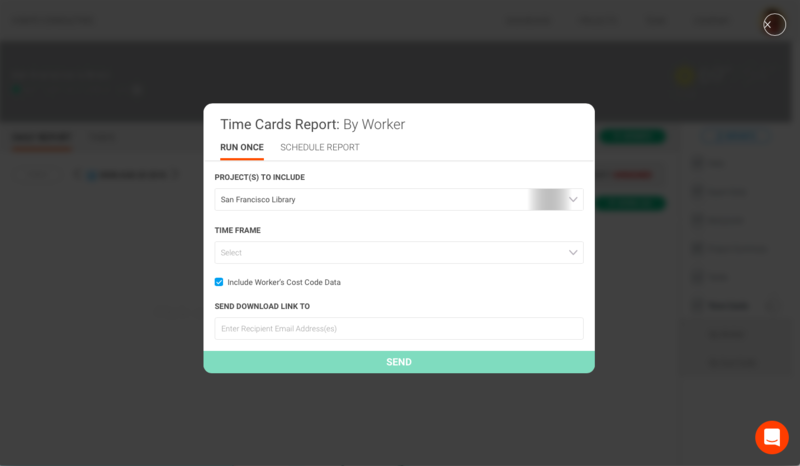 Worker Time Card Summary gives you a summary and a breakdown of every worker, showing the time worked, over time, double time and job codes worked during a time frame. Both reports can be generated at any time. Even better, you can schedule reports to hit your inbox at a date/time of your choosing, essentially streamlining your entire payroll. 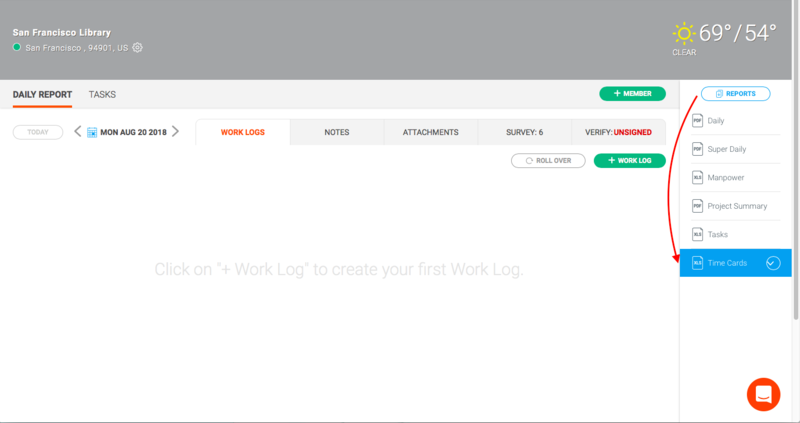 Just have the field guys log in their hours on a daily basis and receive reports in your inbox weekly/bi-weekly/monthly based on your payroll frequency. Login online at app.rakenapp.com, go to "Projects" and select a project you would like to run the report for. Once opened, select the drop-down arrow on the blue "Report" button and select "Time Cards"
Please let us know what questions you have (866) 438 0646 or schedule a session with us to assist with setup of Raken Time Cards or Time Card Reports on your Raken account!